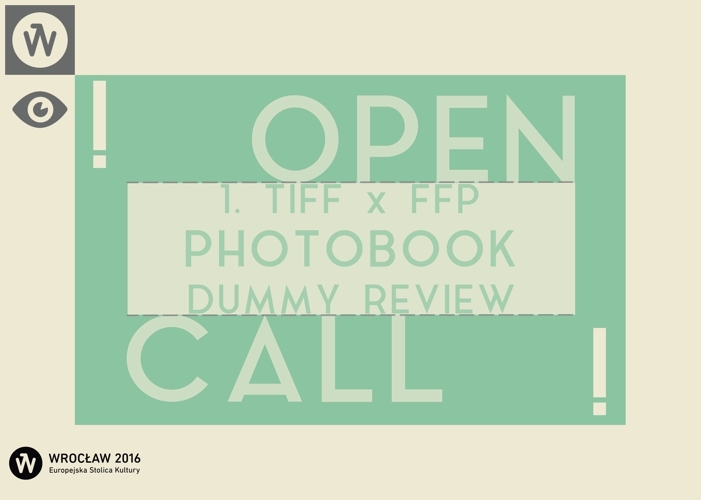 The submissions are now open for the TIFF x FFP PHOTOBOOK DUMMY REVIEW, the first Polish review of photobooks’ dummies, taking place in Wrocław as a part of the international photography TIFF Festival! Deadline: 20 July. TIFF x FFP Photobook Review is a new exciting project produced by TIFF Festival in Wroclaw and Fresh From Poland, a platform for contemporary Polish art photography. Our first of this kind event in Poland is targeted at emerging promising artists working with the medium of photography and art books. 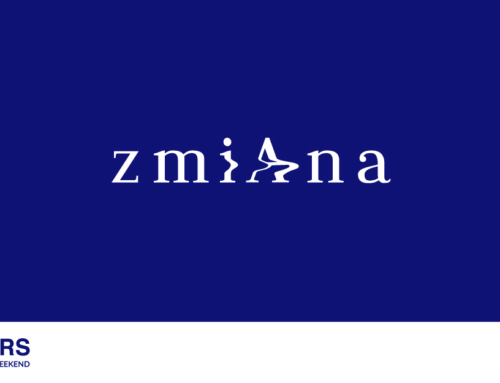 The essential idea is to connect young talents with remarkable publishers and curators from all over the world. 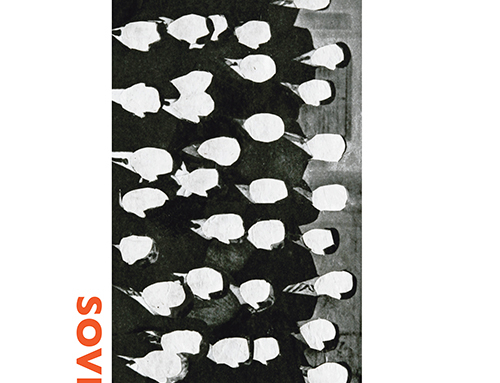 The Review is open for photobook dummy submissions with no age or nationality restrictions. Self-made and self-published books are in focus, although digital projects are also taken under consideration. 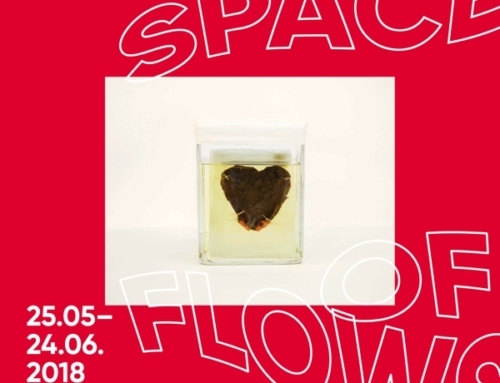 Selected artists will be welcomed to meet four of our 11 international experts in Barbara spaces in central Wroclaw. We are awaiting your submissions until 20 July, 11.59 pm. Selected artists will receive an invitation for the review including the further details before 31 July. Good luck! The FESTIVAL PASS is included in the price above. Reviewers’ list is a subject to change.